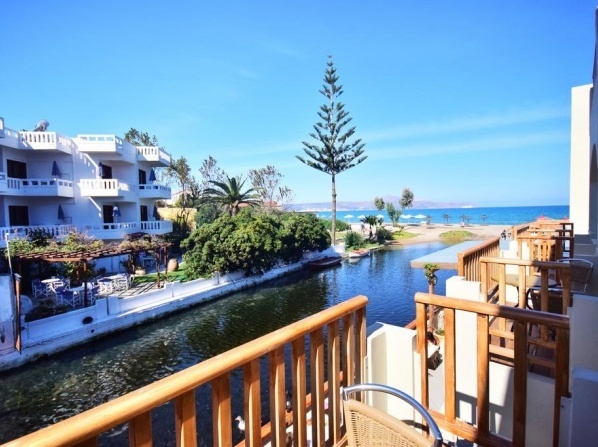 Situated by the sea, next to the Xydas river in Kalyves, the hotel features a beach bar and two swimming pools. A luxury resort that lies by the sea, featuring two swimming pools and a beach bar, poolside and wedding services and children's activities. The hotel is located right next to the beach of Almyrida Town, facing the bay of Chania. Watersport facilities are available on site. View all hotels in Kalives (Chania).